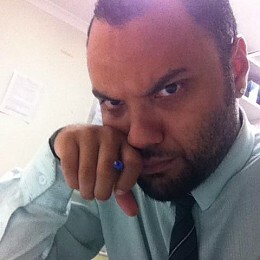 I’m a very proud and very passionate rugby league supporter. That might be the understatement of the century to those who know me. The meteoric rise in women’s sports has been one of the most exciting trends in the entire sporting industry in Australia. 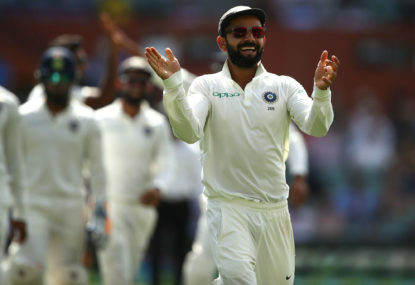 Virat Kohli is India’s cricket captain, the world’s No.1 batsman, one of Forbes‘s most marketable athletes in the world, married to a Bollywood actress and a multimillionaire – but, most importantly, he’s the man Aussies love to hate. 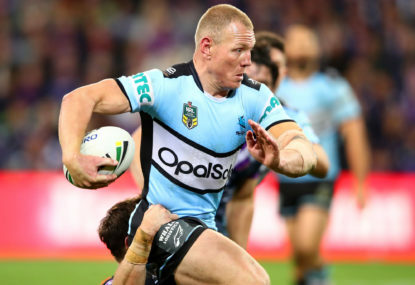 One of the most polarizing subjects in rugby league in recent times has been expansion and the need to relocate Sydney clubs. 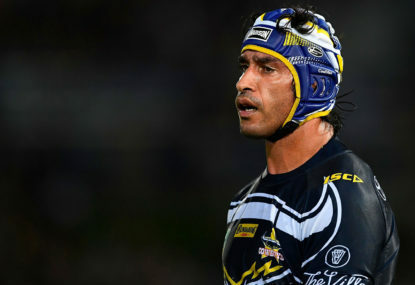 In the wake of Cronulla-Sutherland Sharks fullback Valentine Holmes quitting the club to pursue his dream of playing in the NFL, NRL hierarchy should be concerned that more players may follow suit if Holmes is successful, despite CEO Todd Greenburg stating that he’s not worried about a player exodus. While the NRL coaching merry-go-round has dominated headlines of late, Ivan Cleary’s return to the Panthers is perhaps the most peculiar. With the top eight now clear-cut for the finals, supporters of the bottom-eight clubs will be looking to jump on a bandwagon for this year’s premiership. 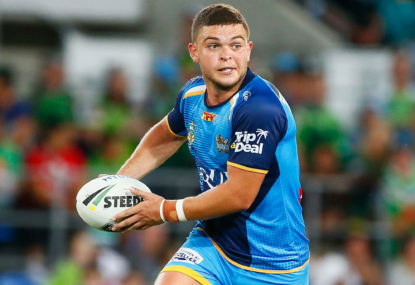 If you’re looking for a ‘feel good’ rugby league story in 2018, I’d say good luck finding one. 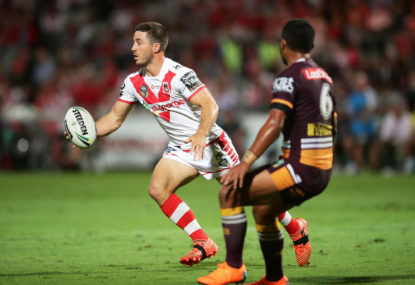 Where in the world should we play Ben Hunt? 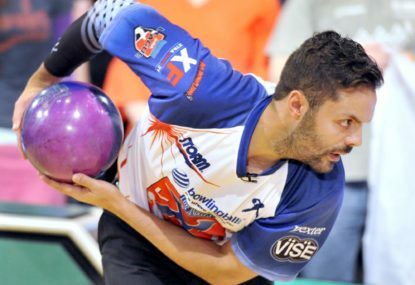 Sporting history is made up of memorable and defining moments. Imagine this. The Manly Warringah Sea Eagles relocate to become the Central Coast Sea Eagles. 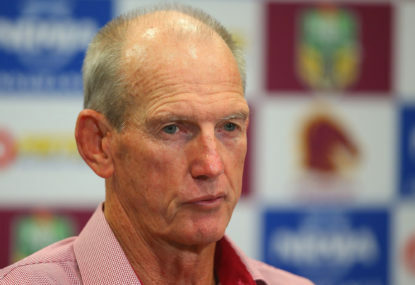 The future of Wayne Bennett has been one of the biggest stories of the rugby league season. 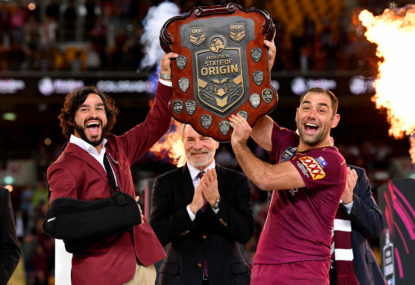 During the final moments of Origin 2, many rugby league commentators, journalists, ex-players and fans were already flooding social media to express their opinions on who should replace Queensland halfback Ben Hunt. 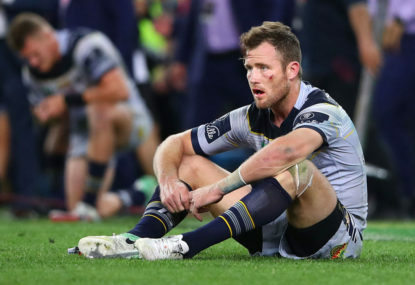 There has been plenty of discussion around the North Queensland Cowboys fall from grace in 2018. 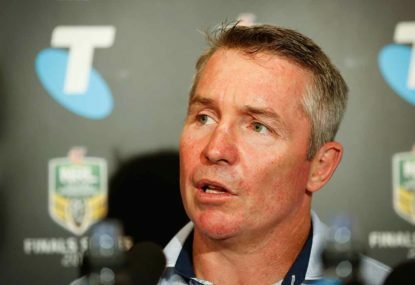 Fox League commentator Warren Smith revealed North Queensland coach Paul Green asked him in February to tell his colleagues to stop talking up the Cowboys as premiership favourites. 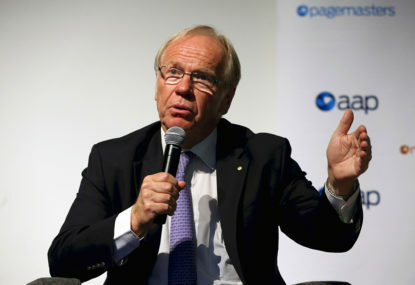 NRL expansion has gained plenty of momentum since new ARL Commission Chairman Peter Beattie publicly stated that it was back on the agenda. 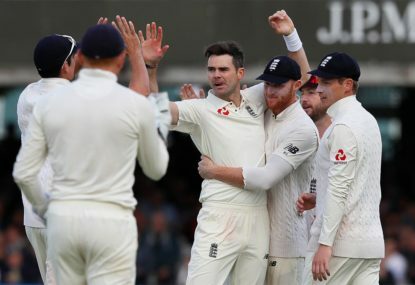 Before the Ashes began, I wrote an article focusing on James Anderson’s poor record in Australia, compared with his excellent career record. I thought climate change was the reason for cheerleaders being culled… that’s what I got out of it. I can understand your points. I still think too much focus is put on their appearance. Maybe young a girls like the dancing, not just the glamour, maybe both. Cheerleaders do more than just perform as well, they meet and greet fans, interact and take pics, I still think there’s a place for them in the game and the overall product. I should have pointed out, that I don’t mind dance crews, that’s a clubs prerogative, but I think the reasons given for culling cheerleaders is wrong and they have painted a poor picture of how they think they’re perceived. Mushi’s comments are as bizarre as the climate change stuff going on in these replies. I’m not going to get into the nastiness but when it comes to Mushi’s comments, they’re baseless, lack intellectual sophistication and the argument he’s made against me, well the only way I can describe it is unfair and low IQ. If he disagrees with me and my article, a respectful civil counter argument would have sufficed. I’ll just leave it at that. “I get it” lol clearly you don’t! Try again next time. That’s what they do up north! Spot on. The Cronulla Sharks also do great work with their cheersquad (the Mermaids). They’re professional dancers/athletes and they represent the club in the corporate, community and charity events just as the Cowboys Spirit do. Thanks Paul. It’s a great way to get girls involved in the game and like the Cowboys, their roles could expand beyond on-field entertainment such as officially representing their clubs etc Darcie McDonald only went to the footy when she was little to watch the cheerleaders, she became captain of the Bulldogs cheersquad and now she’s a rugby league journalist. Cheerleaders are a great way for kids, especially young girls who may not have a great understanding of football, to want to be part of the game. That’s merely your opinion and many would probably share your opinion. Many would disagree as well. I think kids, especially girls, enjoy watching the cheerleaders perform and it’s one way to increase female participation in rugby league in all areas. Cheerleaders continue to be, in my opinion, a valuable part of the NRL product. Like Darcie McDonald, she only liked going to the footy for the cheerleaders when she was young, became a cheerleader and now she’s a rugby league journalist. What’s wrong with promoting cheerleading? Not all women who wants to be part of the game wants to be a player. The fact you view cheerleading as shallow, sexualised pompomery is part of the problem. Why should cheerleaders be culled because a minority choose to view cheerleaders the way you do? Fair arguments, apart from women who are “okay dancers”. I’m not sure what the hiring requirements for all clubs are but to be part of the cowboys spirit, you require ‘extensive’ dance experience. It also hasn’t been reported as to whether the scrapped cheerleaders are still employed with these new ‘dance squads’ or if they’ve lost their jobs. I haven’t seen any real evidence to suggest culling cheerleaders was necessary, apart from a few blokes in an office telling the media they want to desexulise an actual sport. If cheerleaders didn’t want to be cheerleaders, they wouldn’t have applied. If they felt they were sexualised and objectified, I’m sure they would have quit. Darcie McDonald is more than qualified to speak on behalf of cheerleaders and like I wrote in the article, these women are so much more than attractive girls shaking pompoms and they want to be ‘cheerleaders’. Girls and boys aspire to be ‘cheerleaders’. Why take that away from them? 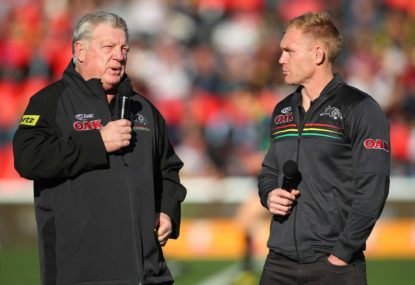 In all fairness to “big J”, as Darcie McDonald mentioned, her favorite part of going to footy games when she was a little girl, was the cheerleaders. If cheerleaders inspired Darcie to grow up and become captain of the Bulldogs cheer squad, and now a rugby league journalist, more girls may follow or are already following suit. The more women in the game, the better. Cheerleaders have been a part of rugby league since the 60s. They add to the spectacle. It’s like asking why do we need a concert before the grand final. Were the Cowboys robbed of the opening try by the Bunker? Paul, you’re right. Name-calling shows lack of intellect within a discussion. I guess it’s hard for some, especially after their team loses, comments are made out of emotion and without the benefit of intellect because they’re in that moment straight after a loss. 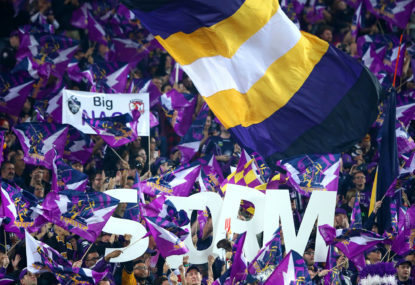 I logged in today to my supporters group page, and the conversations are a lot more civil and productive about last nights game, probably because fans have had a chance to sleep it off. Paul, come on man. I said criticize, not attack. And I don’t think a fan calling another fan a “couch coach” is vicious abuse nor do I think a fan calling another fan a “so-called fan” for criticizing the teams performance an attack. I also said you can say whatever you like “within social media’s community guidelines”. I think you’ve greatly over exaggerated here. I’d love to if I didn’t live in a different city to where my team is based… but look at it from an away game perspective!